For work where a long overhang is needed or hollowing into end grain, these 35mm Spigot Jaws provide superior gripping power. 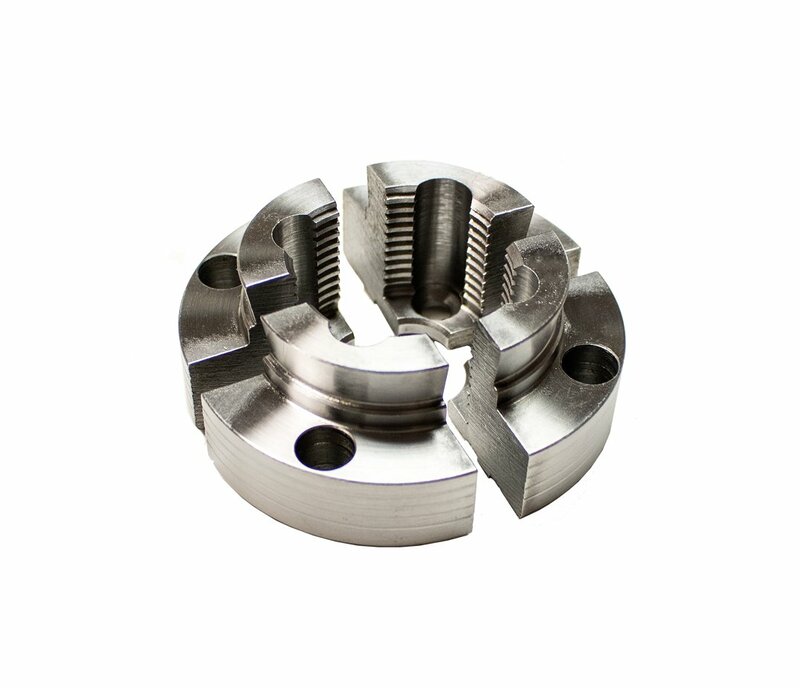 • Spigot Jaw Sets are heavy section jaws with a powerful grip for spigot (tenon) turning. 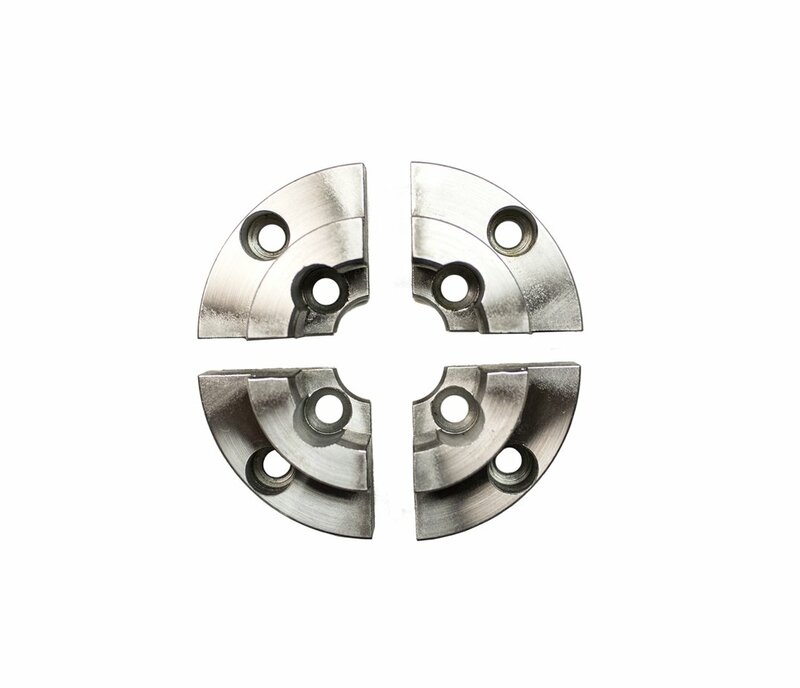 With 30mm (1-1/8″) depth and a special serrated tooth form, these jaws really hang on to your workpiece. • For work where a long overhang is needed or hollowing into end grain, these jaws provide superior gripping power. 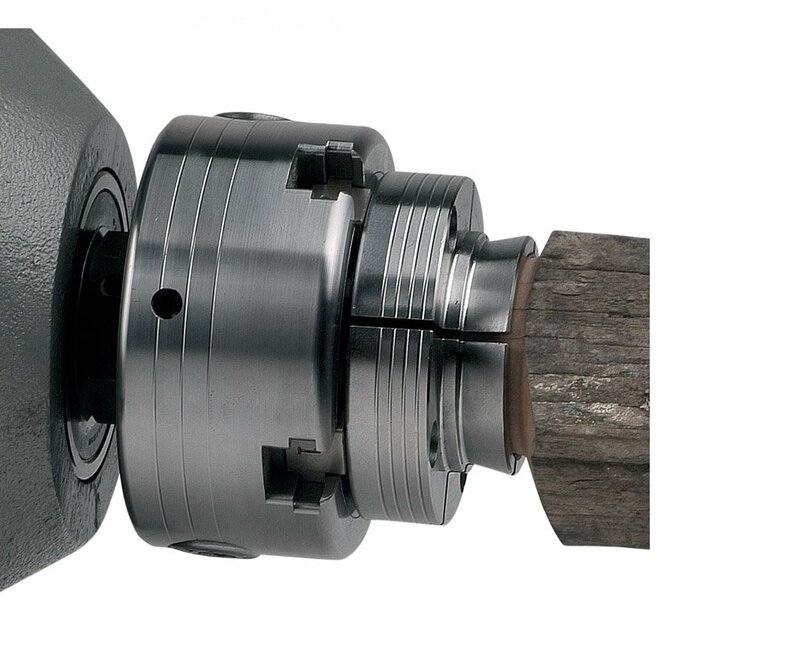 • Specially designed to provide a strong contracting grip to unsupported spigot turning applications, such as vases and goblets. • Can handle spigots up to 2”/50mm and down to 13/36” /30mm. • Only NOVA chucks give you the same jaw fixing system and same insert/adapter system across all standard chuck models, giving you optimal flexibility. All accessory jaws in the Standard Chuck range will fit all the Standard NOVA (NOVA Infinity Quick Change requires optional accessory Upgrade Kit or Retro Fit Kit to attach standard NOVA Accessories) Some jaws, however, are not recommended for use on all NOVA Chucks due to sizing. See manual for recommendations.